This is a fantastic opportunity to own and operate a turnkey business with a rock solid reputation in the community at a very low entry cost. 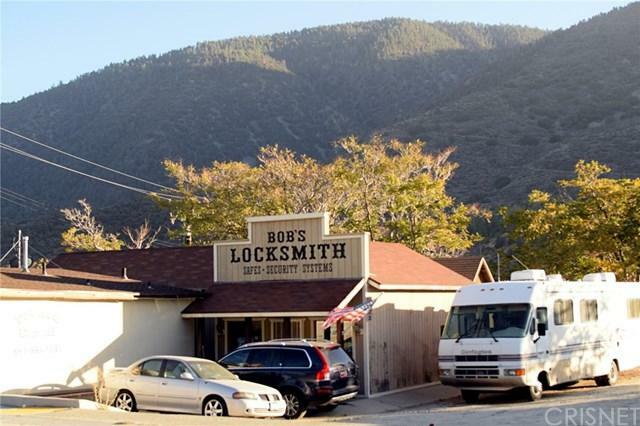 Bob's Locksmith has served Southern California from Frazier Park since 1985. 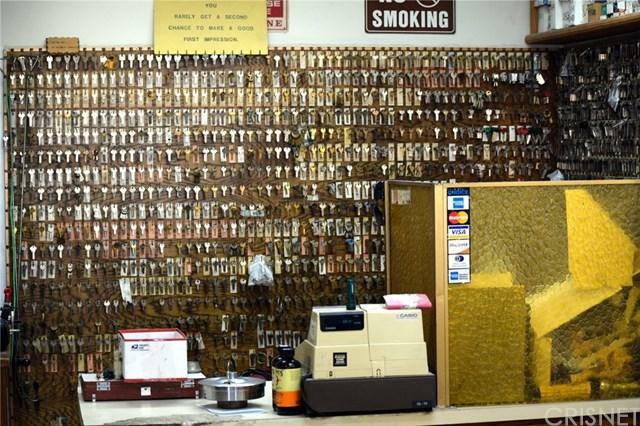 The owner is ready to retire and looking for a new owner to continue offering this important service. 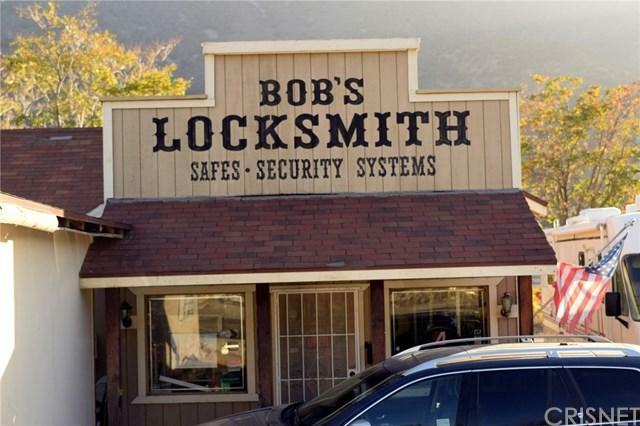 As the only licensed locksmith in the nearby area, Bob's Locksmith has regulars from Bakersfield to LA, with customers ranging from residential and automotive customers to light and heavy commercial. The company has had commercial contracts and offers from Flying J, Tejon Outlets, and numerous other large commercial businesses. 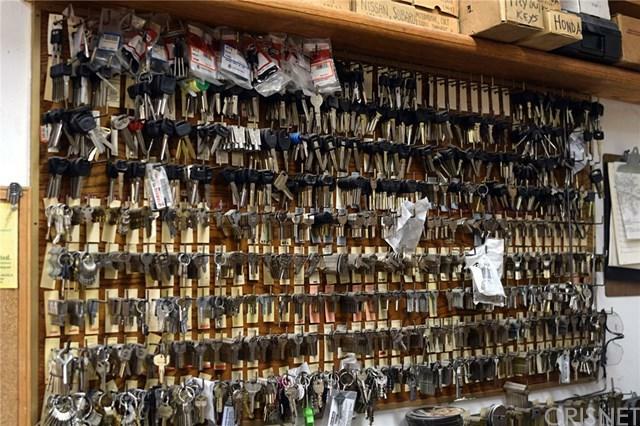 The bulk of the work (re-keying, cutting keys, light commercial jobs) do not required a professional license, but there is immense potential for larger jobs for a fully licensed locksmith. With little competition, the company stays extremely busy. The learning curve for this industry is not steep, and the owner is offering one month of on-site training with the purchase. Over $85,000 worth of inventory is included in the sale. The building is available for lease to the new owner at $300 per month on a 5 year lease (with a 5 year option for renewal). With a total monthly fixed cost of approximately $600, the extremely low entry cost, small overhead, and high demand make this a very attractive opportunity for a young family or entrepreneur. Contact the listing agent to learn more about this wonderful business opportunity!